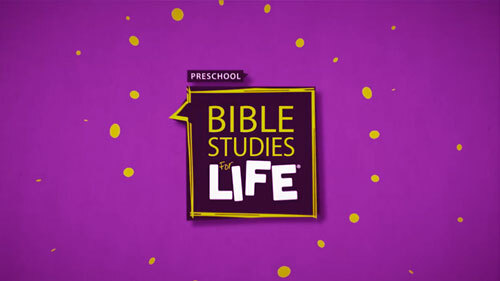 Relate biblical truth to every moment in a preschooler's life with Bible Studies For Life: Preschool. This study plan helps your youngest learners apply the Bible to real life through the use of music, review games, Activity Pages, coloring pages, teaching pictures, hands-on activities, videos, and family resources. Each session is based on Levels of Biblical Learning, a guide that describes how much a child can understand about 10 spiritual concept areas at each stage in development. 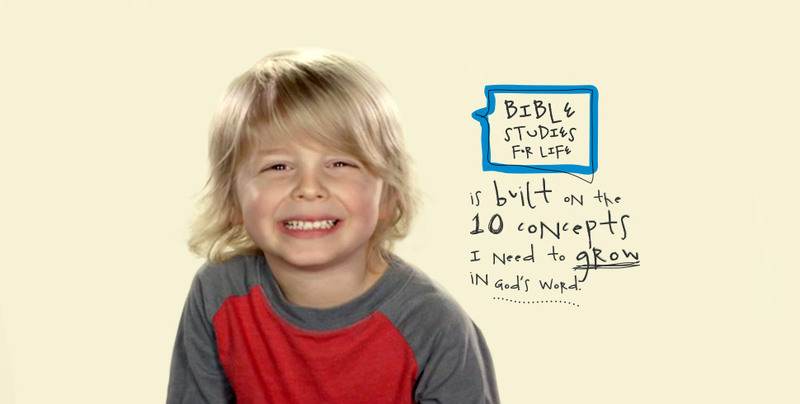 Begin building your wise discipleship plan from the earliest point in a child's life with Bible Studies For Life: Preschool. Preschool Worship Hour - NEW! Add a Worship Hour to your program! Only $64.99! 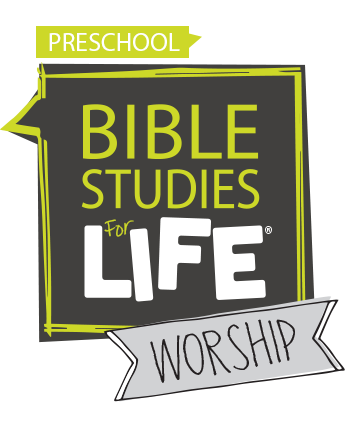 Make the most of each moment with your kids using the Bible Studies For Life: Preschool Worship Hour. Add on this second hour of learning to reinforce Bible content, memorize Scripture, emphasize missions, and worship through music. Call 800.458.2772 or click here to live chat with a customer service representative.